HMS Eurydice was a naval training ship which had been on a tour of the West Indies when, on her way back to Spithead, she entered Sandown Bay on 24 March 1878. A sudden snow squall overtook the Eurydice when she was off Dunnose Point, she capsized and sunk immediately. Many of the crew would have been caught below deck, others who survived the initial sinking died of exposure in the freezing waters. At the time she sank, HMS Eurydice had over 300 people on-board, only 2 survived. 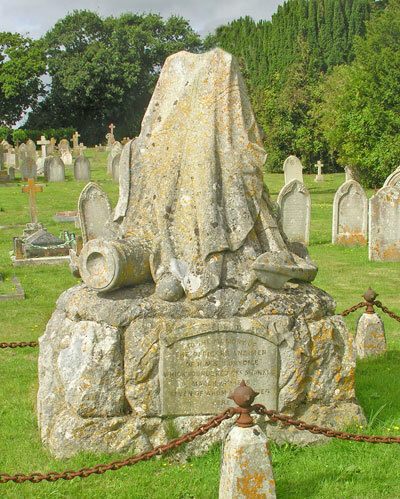 Memorials for those lost are at Shanklin Cemetery and Sandown Christ Church.